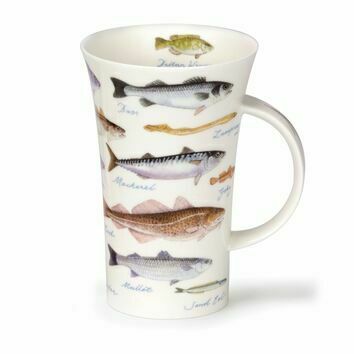 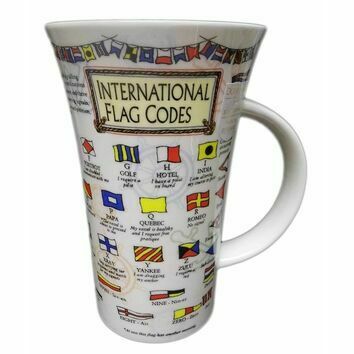 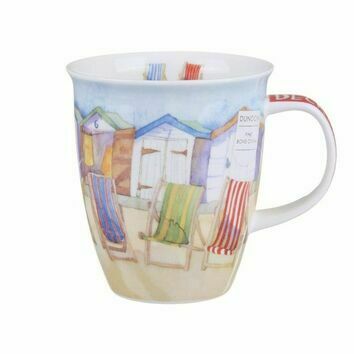 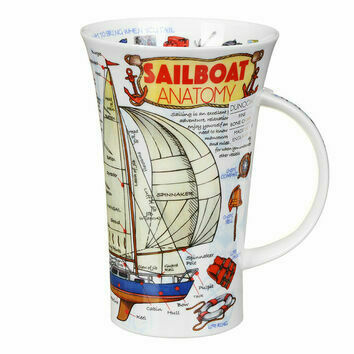 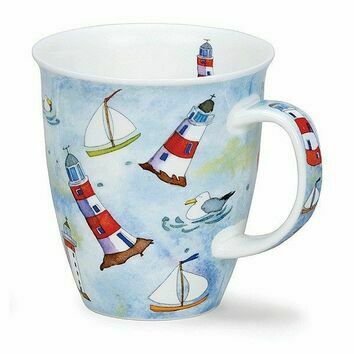 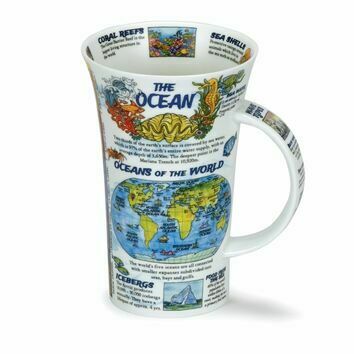 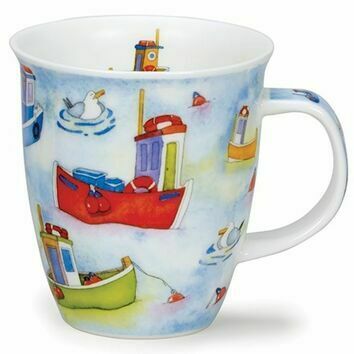 For the sailing enthusiast in your life this Navigation Rules mug from Dunoon is sure to be a hit. 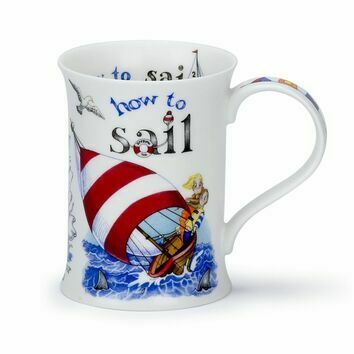 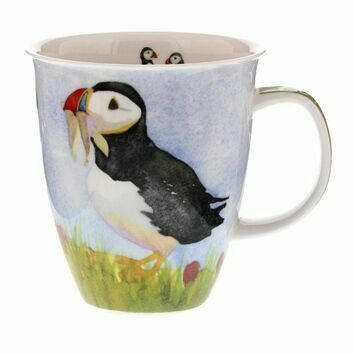 The generously sized mug is perfect for excessive cups of tea and coffee in the galley on those early morning sails. 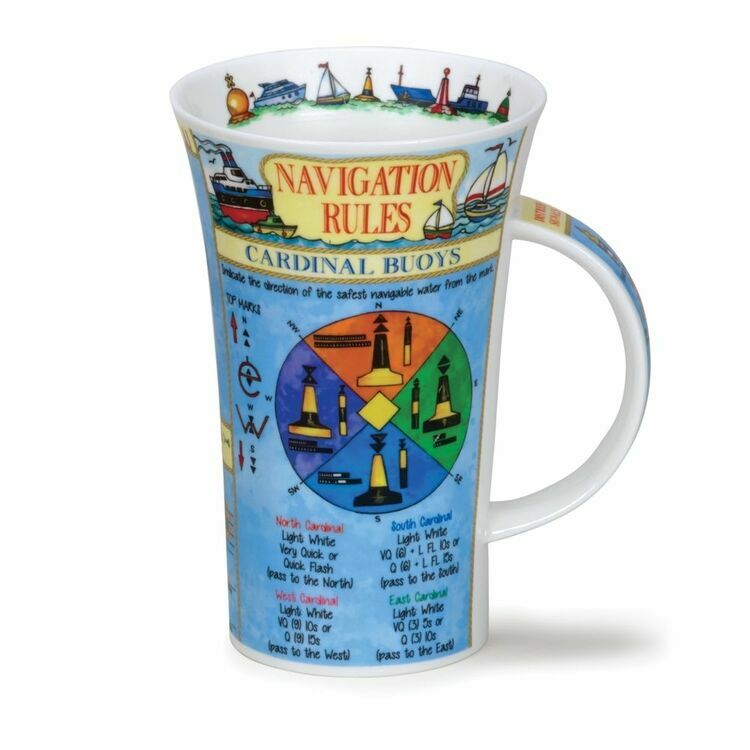  The design features a fun and colourful insight into Navigation Rules.